A fun, ball-based extra mural activity that encourages cognitive, physical, social and emotional development in young children. 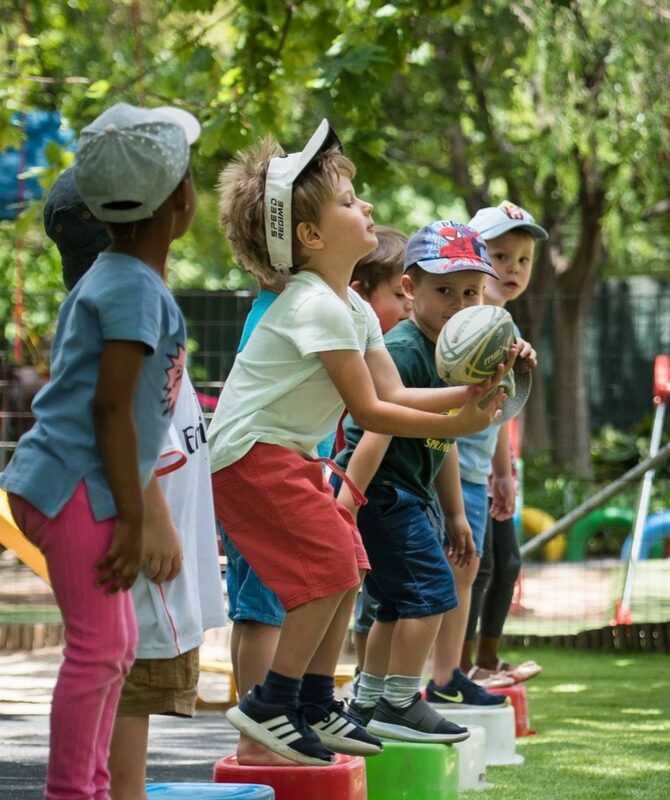 FUNBALL is aimed at developing hand-eye co-ordination, which is instrumental in their development for future sports, as well as cognitive development. Children develop and learn, they have their own interests and preferences. We do not take the “sausage factory” approach. We focus on individuals. We aim to be a recognisable, successful and professional brand that exposes young children to all ball sports in a fun and happy environment. 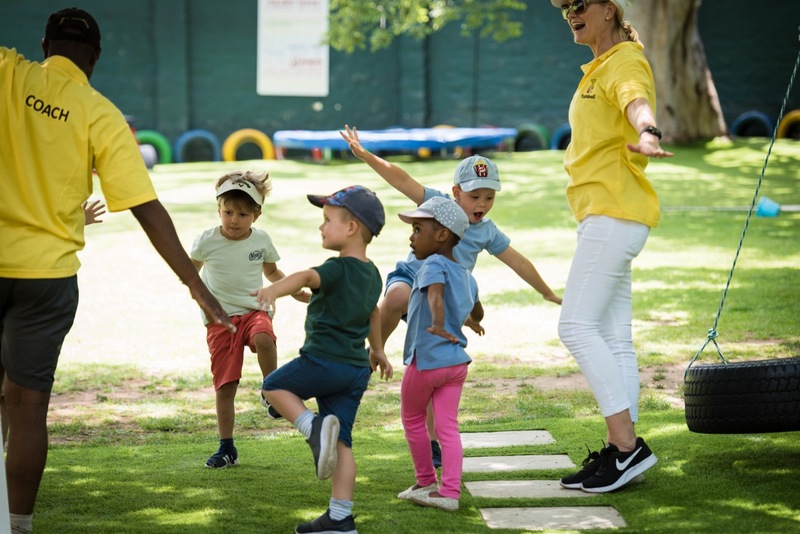 Our quality programme sets out to offer a platform where each child is encouraged to gain confidence on the sports field through participation, opposed to experiencing any intimidation or pressure to perform. Through our highly skilled coaches, we aim to support each child to meet their individual potential. 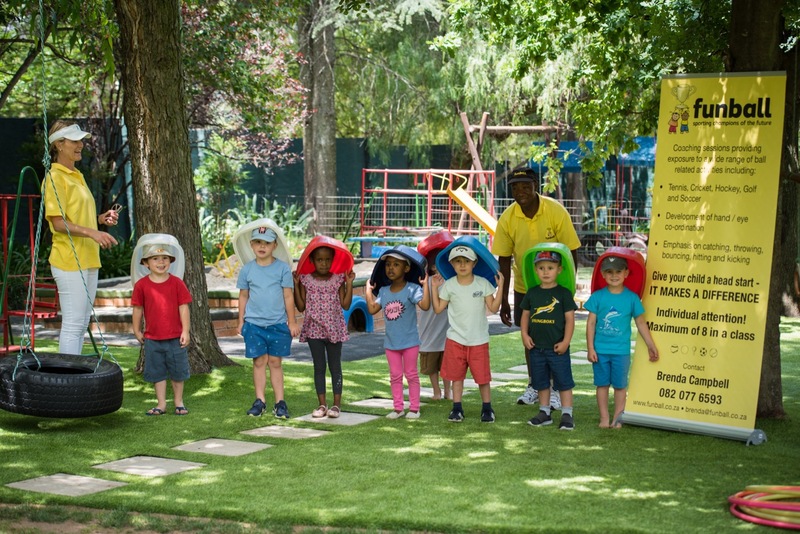 Recognising the diverse and unique capabilities among our FUNBALLERS, our approach is built around developing the individual needs of each child. Our attention in each session is focused on identifying areas in need of development, whilst building, honing and correcting skills through play and fun. We encourage parents to form part of this growth and development process and aim to include them in each milestone. We provide individualised feedback and actively encourage regular dialogue between ourselves and our parents to ensure expectations are managed and met. Our extremely professional coaches strive for excellence in their execution of sessions. Their motivation is spurred on by ongoing training to ensure the highest standards are maintained and new ideas and thinking are incorporated into the programme on an ongoing basis.